Many of you probably already know that the SAT is changing this March, the last “current SAT” being administered in January. But many might be wondering “why”? Is there something wrong with the current test? If so, what? Is the new SAT an improvement on these things? An improvement overall? The thing is there is nothing “wrong” with the SAT per se. It has for years been one of the most important pieces of information that college admissions boards use to determine whether or not to accept a student. To say that there was something wrong with it all along is to imply that universities have not been composed of the students that merit being there—which is clearly not the case. Really what’s killed the current SAT is unpopularity amongst certain colleges. These colleges feel that for their curriculum the SAT is not the best measure of college readiness. One salient detractor has been the UC system, which, on several occasions, has considered making the test an optional part of the admission process. Secondly, another test, the ACT, has become increasingly popular amongst both students and college admissions board because both, for the most part, feel that the test is both fairer and a better measure of “college readiness” than the SAT. With the ACT gaining market share, the College Board (the organization responsible for the creation of the SAT) had to reassert itself as the preeminent test for undergraduate admissions. So what did it do? Well, it transformed itself into the ACT while launching a marketing blitz touting the new test as one that is “friendlier” and “fairer”. Gone is the guessing penalty; gone are the deceptive answer choices; gone are the logic-based math questions in favor of ones that are based more on the process used in high school to solve math questions. What this all means is a test that is not as rigorous or challenging (at least for most) but that will be difficult in terms of differentiating yourself from the pack. The idea is very similar to “the curve” on a really difficult test. You can still miss a few and do very well. My guess is that with the New SAT this won’t so much be the case. So do all of these changes amount to a “fairer” test; will the new SAT lead to a totally different type of student scoring near the top; will the scores correlate very closely with a student’s performance on the ACT (thereby making one of the tests redundant)? We’ll have to wait till 2016 to find out. 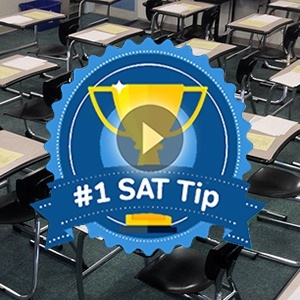 Want to get a head start on your new SAT Prep? 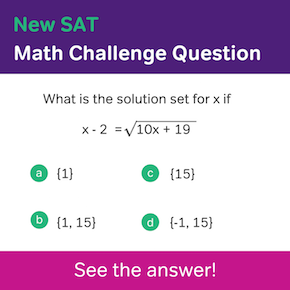 Well, Magoosh now offers online test prep for the new SAT exam. We also give discounts to students who purchase subscriptions for more than one exam. 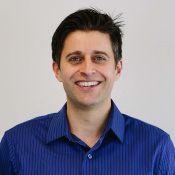 Learn more at sat.magoosh.com.